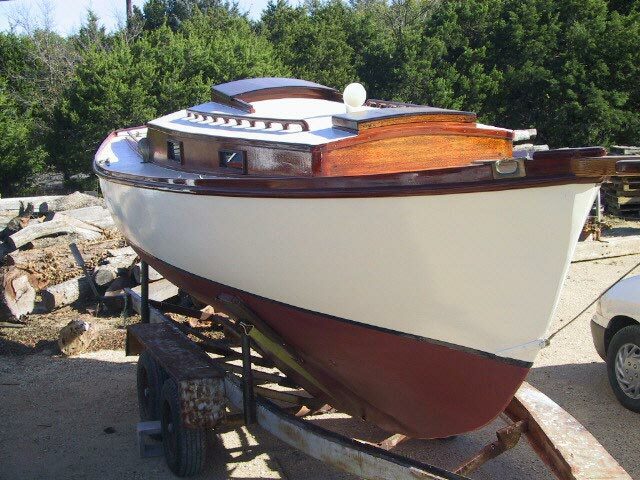 Here is our Prudence restored. 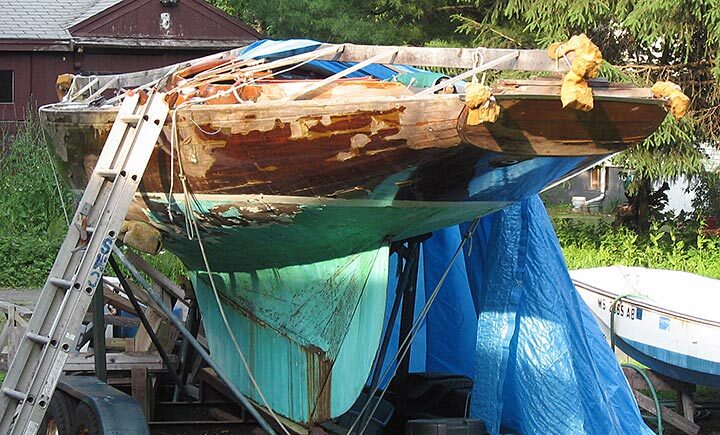 She was built in 1947 in Maine and we found her in need of a total restoration in Marblehead. 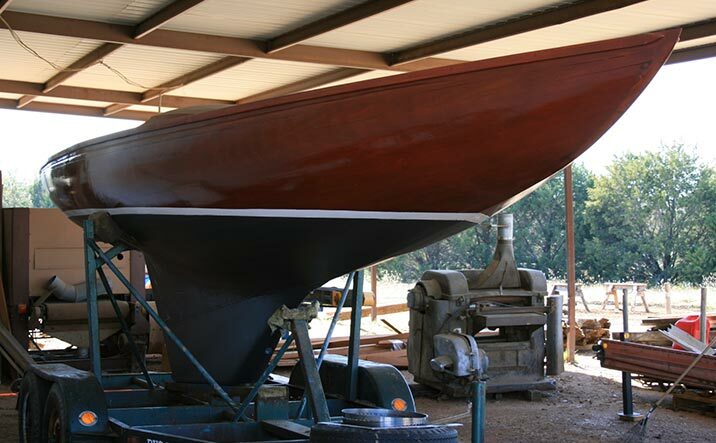 She was a lot of fun for our young boatbuilders. We also got a list of all the previous owners and contacted them. They thought she was long gone. They sent us everything from an original oil lamp for her, photos and to a log from the 60's kept for eight years by one family.